For many years Ernest was one of the beacons for 4S7 activities from his station at Divulpitiya in Boralasgamuwa. 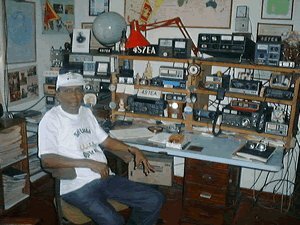 His Quad was a landmark and gave umpteen number of radio amateurs all over the world to work Ceylon/Sri Lanka. 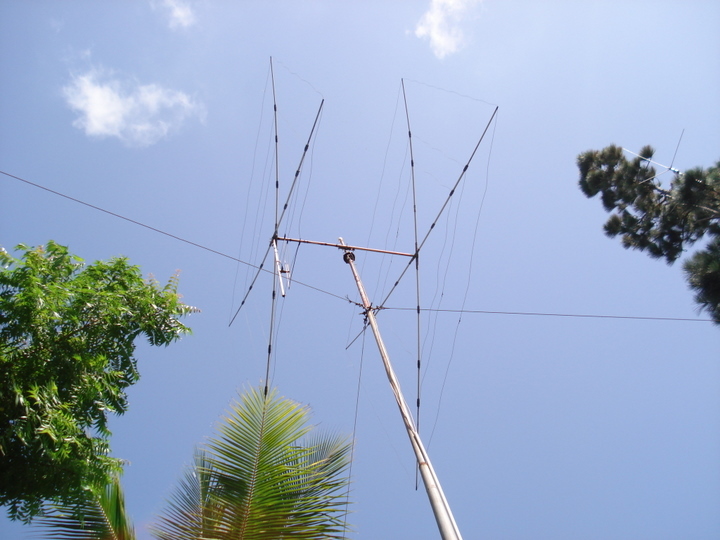 Ernest QSYd to W6 land in April 2011 and is active on the Echolink, but has no intention to be QRV from the US having been a beacon for S.Asia for over 50 years.